Delta SkyWish program gives wings to pediatric patient Brendan – Delta Air Lines, Inc. The SkyWish program used donated Delta SkyMiles to get Brendan and his family to the hospital for his surgery. 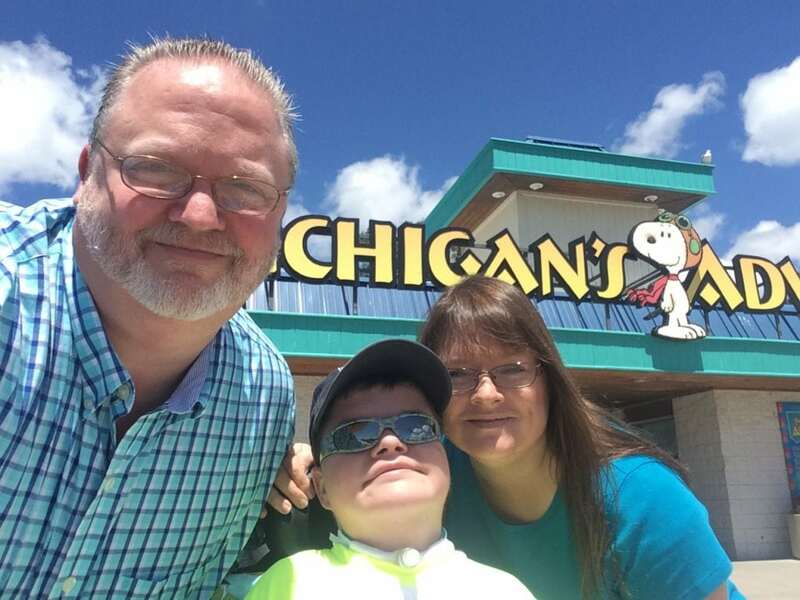 Miracle Kid Brendan lives in Grand Rapids, Michigan with his parents Tina and Brian but he needs specialized back surgery twice a year from the Children’s Hospital of San Antonio in Texas. Fortunately for the family, they have been able to utilize donated Delta SkyMiles miles to make the regular trips a reality. SkyMiles donations are by individual members–who, in 2016 alone, gave over 2.1 million Delta miles to the Children’s Miracle Network Hospitals account to get kids and their families to treatment centers across the country. You can help sick children get to their next treatment by donating SkyMiles here. You can read more about the Delta SkyWish program featured on Reward Expert too.